products have breakthrough formulations targeted to prevent and diminish the early signs of aging. *Proven and backed up by double blind clinical trial conducted among women aged 35-60 years old. Actual results may vary. Find your ideal skin care regimen. 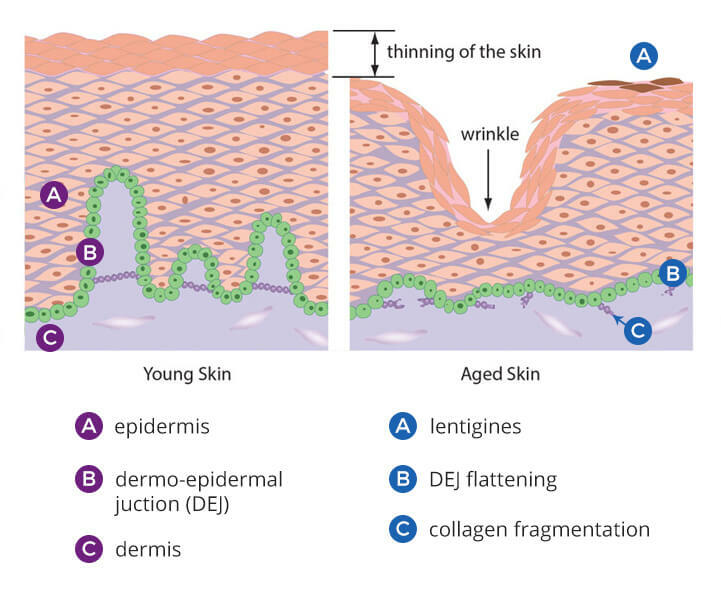 Choose your skin type below, or find out your skin type here. Sign up for our newsletter and receive updates about offers, products and other Celeteque news!